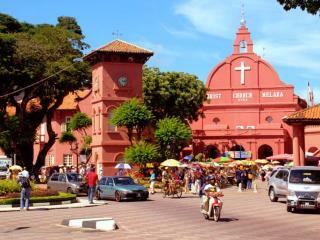 Explore the fascinating capital of the Malaysian state of Malacca on the Historical Malacca Tour with Lunch. 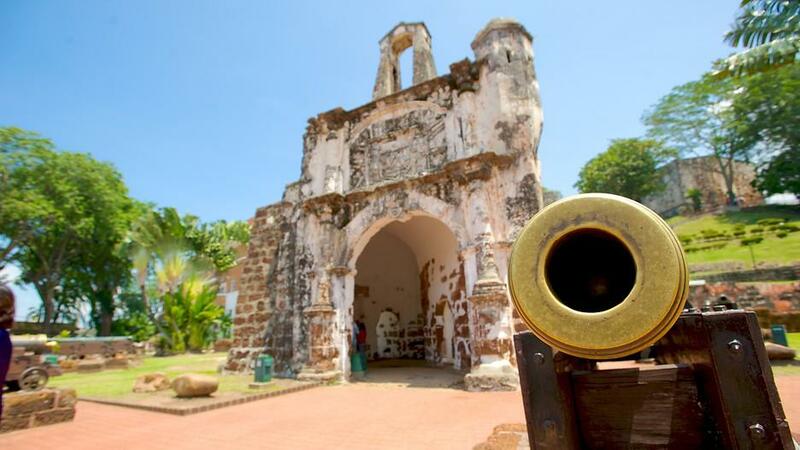 This day tour which departs from Kuala Lumpur will take you on a journey through the colonial history and stunning architecture of the area. 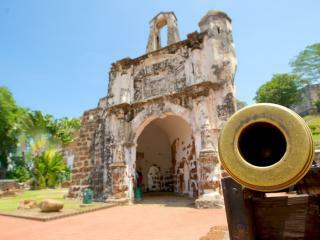 Highlights of your day includes a visit to Malaysia's oldest catholic church St Peter's dating back to the 17th century, continue onto the Portuguese fortress of A Famosa built after the Portuguese fleet arrived in 1511, next walk through Malacca Museum complex through St. Paul's church and onto the stunning "Red Square" showcasing Malacca's multi - cultural diversity. Later experience Chen Hoon Teng Temple which is a traditional Chinese temple. Lunch is included at a local Peranakan Restaurant, walk off this amazing meal along the banks of the Malacca River and enjoy the atmosphere and culture of Malacca.